Varicose veins is one of the many health conditions that affect a majority of people across the globe. According to statistics, close to 55 percent of women and 45 percent of man in the United States have vein-related conditions. 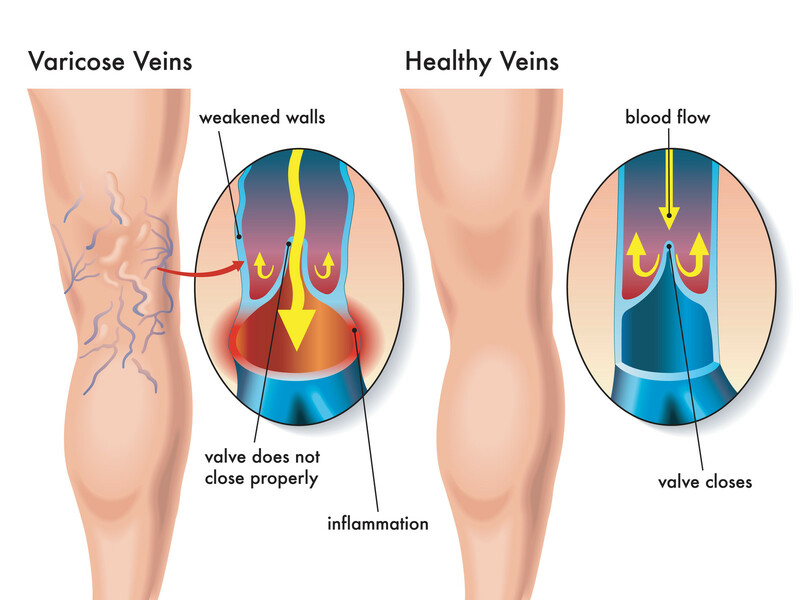 Varicose veins symptoms affect about 50 percent of people aged 50 years and above. Inasmuch as people claim varicose veins shares signs and symptoms with other conditions, the reality is that some symptoms are strongly linked to this condition than any other. In order to accurately diagnose varicose veins, specialists look at a cluster of signs that point towards venous diseases.